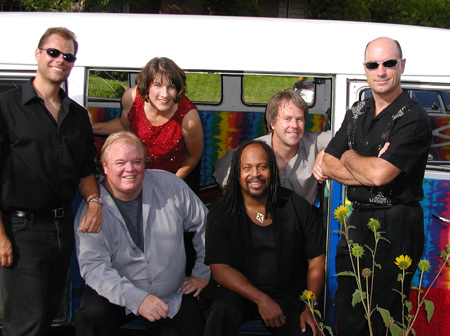 Cool Shooz has been entertaining Colorado crowds for over ten years since their beginnings as The Fabulous Fairlanes. 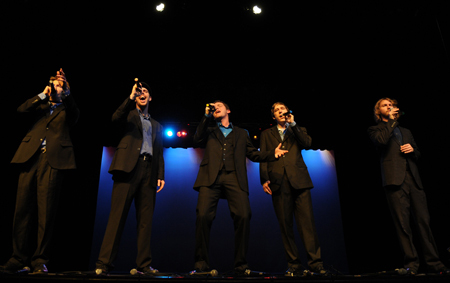 Their a cappella rock and roll has twice won them the Rocky Mountain Regional Harmony Sweepstakes, and they have opened for acts as diverse as Marvin Hamlisch and Firefall. With the addition of newcomer Juli Redson-Smith, the group is exploring new avenues of vocal expression and pushing the traditional boundaries of the genre. Six Guys Named Blake actually consists of seven guys, but of course, there are eight guys in our photo and six of them aren‚t actually named Blake. Never mind. ŒSix Guys‚ discovered their love of a cappella music at Fairview High School via three great vocal music directors who have opened doors for many performers. 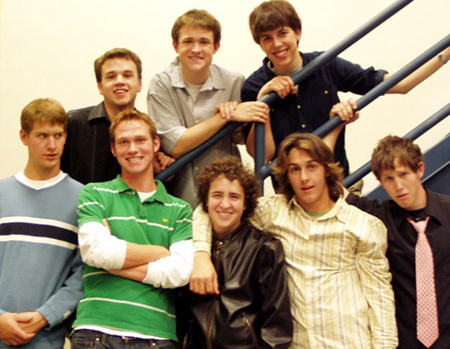 A cappella has become a creative outlet for the young men of this group as well as an opportunity to "let loose" and perform with Œflare.‚ Since all but one of the seven guys are seniors, lessons learned through this vocal band adventure will be carried on elsewhere as they continue their musical quest. 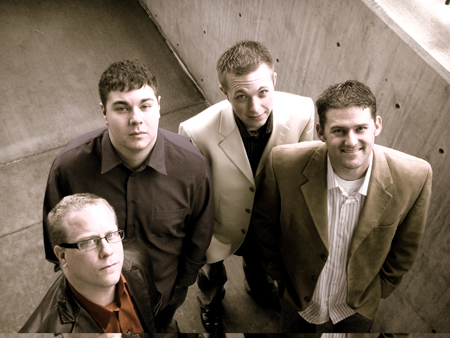 In Unity has been on fire for the Lord since the formation of the group in September of 1991. Since then they have performed at various schools, churches, and youth rallies. Audiences around the world have been blessed by their music ministry. 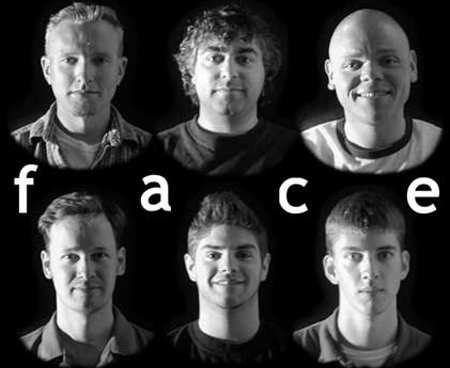 Having eight members has brought diversity to the group that sets them apart from most a capella groups. They have been able to incorporate different genres of music into their songs, ranging from gospel, to jazz, to a modern pop style. With so many people in the group, In Unity is able to reach out to people in a more personal manner after concerts and during other group functions. In Unity writes and/or arranges all of its music, giving the group a unique and original sound. Raging Harmonies met in high school where they started singing arrangements from the Urban Harmony Movement. Now they're blending their unique personalities & styles to create their own arrangements. This group has had the honor to host the Colorado American Choral Director's Association A Cappella Festival for the last 2 years. We hope Denver audiences will agree that their harmonies are raging! 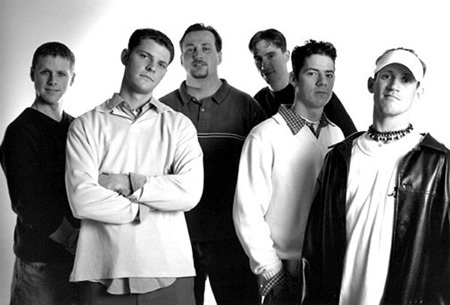 They are just what their name implies, the typical guys next door who happen to sing not all that typical A Cappella. They are the guys you'd invite over for a bar-b-que, the guys upstairs who play the stereo too loud and the guys you see on weekends fixing their cars. 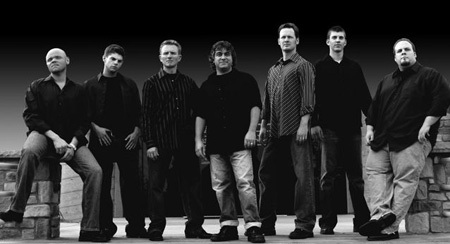 The group has had many names and talented members over the years and has coalesced with a powerful unique sound. 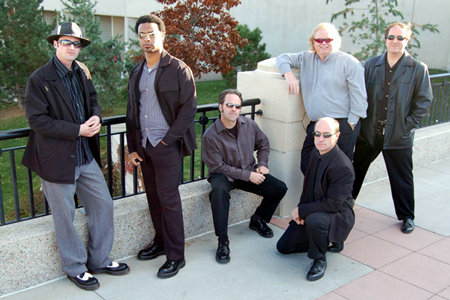 Their repertoire includes many A Cappella standards, but like the group itself, "diverse" is a better description of their musical style.